Although he studied at the School of the Art Institute of Chicago and spent his life creating aesthetically pleasing things, Robert Hunter Middleton thought of himself more as a craftsman than an artist when he began his career. That career, as a typeface designer and printer, was something of a surprise. Middleton, who was born in Scotland in 1898 and came to the United States with his family at the age of 10, wanted to be a painter when he went to study at the Art Institute. 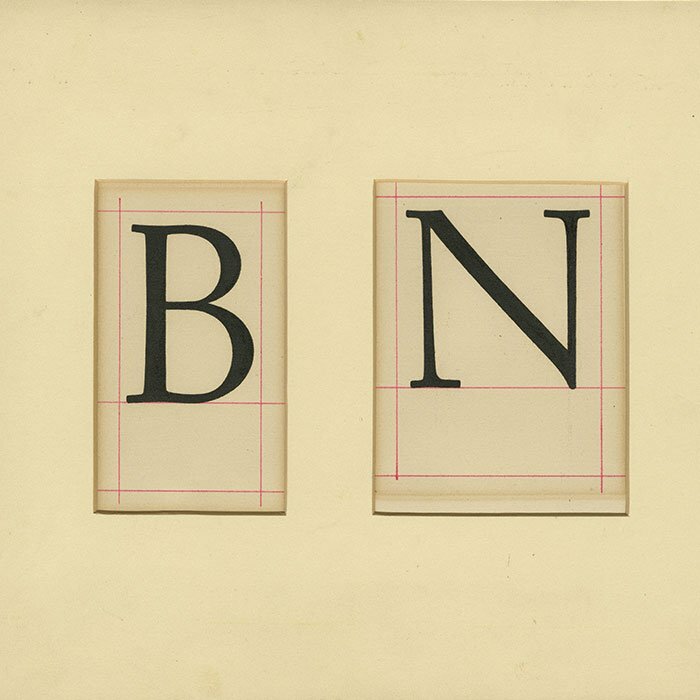 While there, he assisted his teacher Ernst Detterer in an unusual project: creating a typeface for the Ludlow Typograph Company based on a type from the fifteenth century. The success of the project led to a job offer upon Middleton’s graduation in 1923, and he accepted. 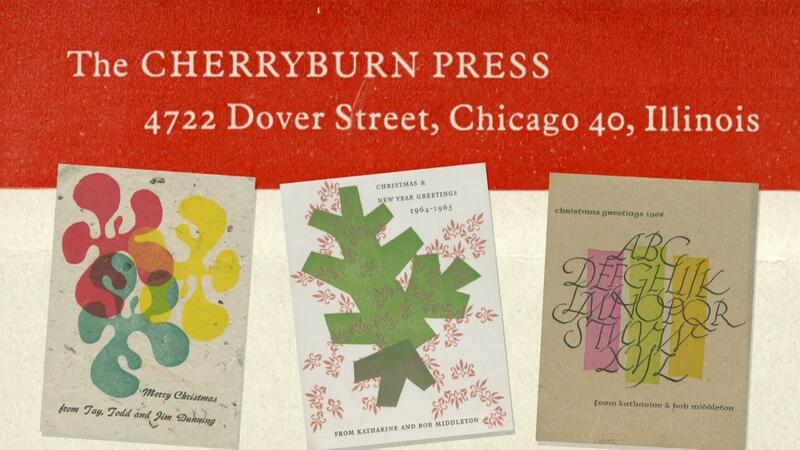 By the late nineteenth century, Chicago had become a center of commercial printing, with large firms such as R. R. Donnelley, W. F. Hall, Cuneo, and a variety of others established in the area of the city now known as Printer’s Row. Ludlow sold a typesetting system, invented in 1906, that made possible the mass production of a wide range of typefaces and sizes. 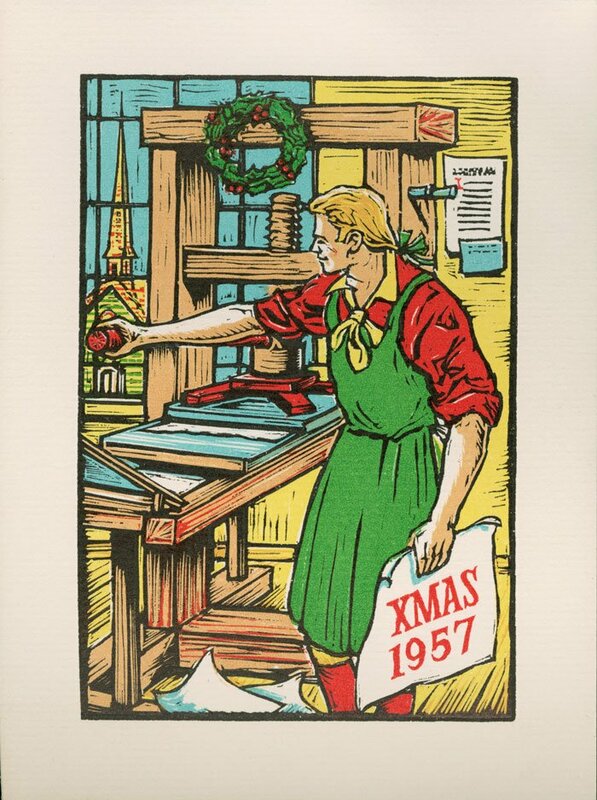 But by the 1920s, despite advances in printing technology, type design for machine printing had not kept pace. Old styles needed to be adapted for machines; new ones had to be designed. 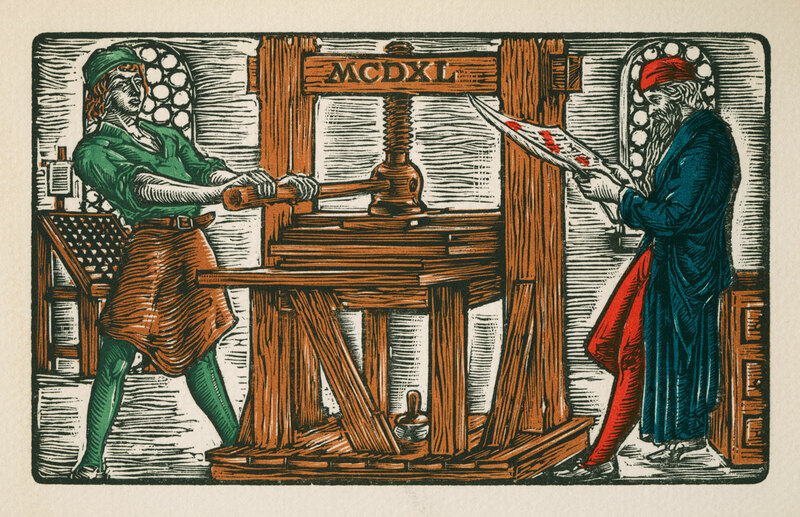 In addition to his work at Ludlow, Middleton also founded his own small printing press named Cherryburn, after the English wood engraver Thomas Bewick’s home. It specialized in beautiful prints made from Bewick’s woodblocks, which Middleton collected (and later donated to the Newberry Library, along with much of his own work). 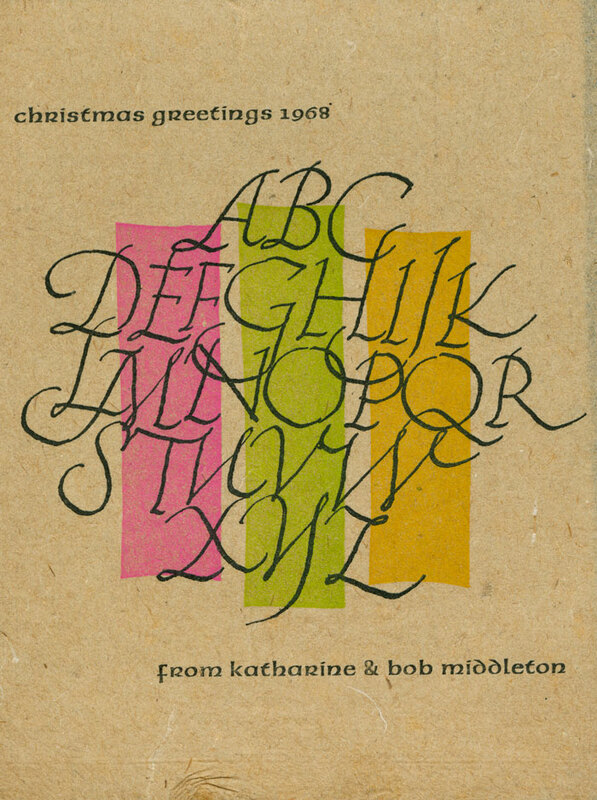 Middleton may not have considered himself an artist, but his typographic and printing work is worthy of the name art.